The employer/insurer and the injured worker can often reach agreements to settle work injury claims. 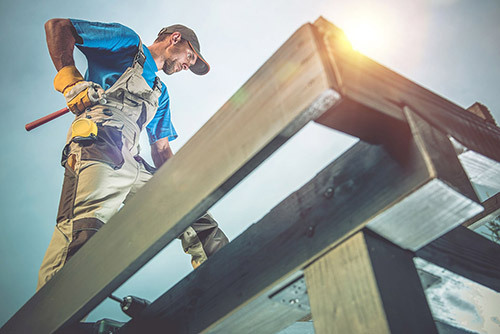 Some work injury claims are settled by the worker agreeing to accept money in exchange for giving up rights in a Disputed Claim Settlement or a Claim Disposition Agreement. Each work injury claim is evaluated based on its own facts. Information regarding what a work injury claim is worth from someone other than the workers' compensation lawyer can be misleading. A workers’ compensation settlement is based on different factors than a personal injury settlement. An injured worker is best served by listening to workers' compensation legal advice rather than advice from friends and acquaintances. Come and talk to our workers' compensation lawyers if the insurance company is asking you to settle. Consultations are always free. Our Bend, Oregon workers' compensation lawyers would be happy to review the Social Security law with you. Schedule a free ​case evaluation now.